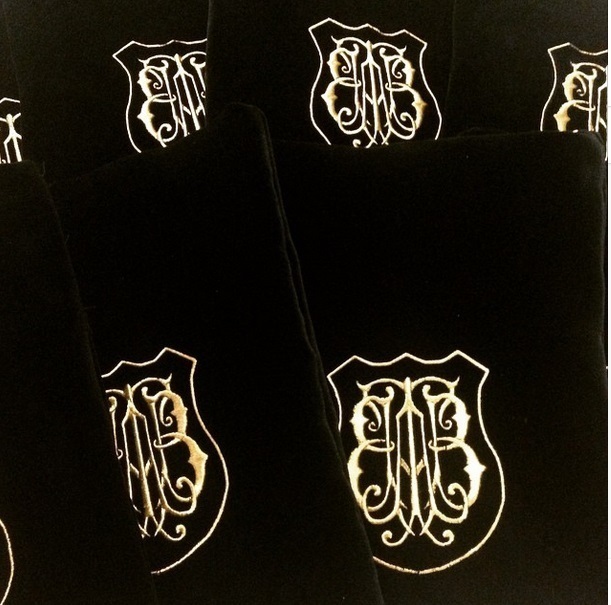 Around this time of year, the Bespoke Tailors’ Benevolent Association meet to hold their inaugural festival dinner and Auction to raise funds to support the trade. 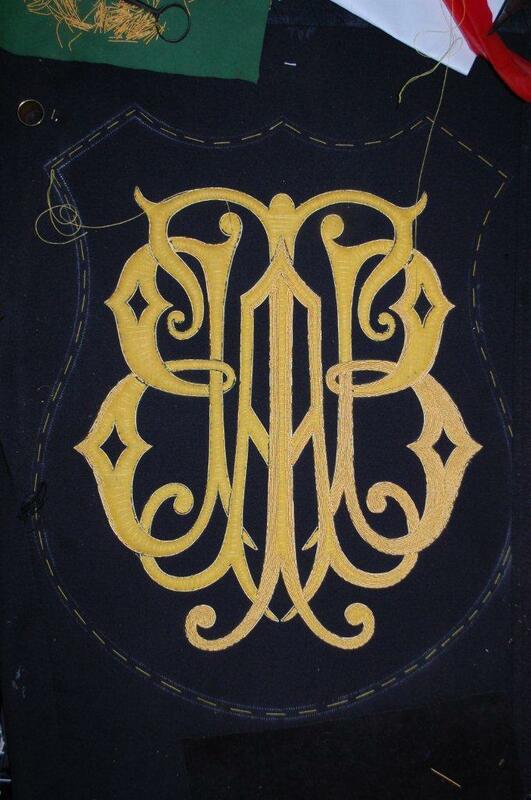 The BTBA was established when two charities; the Master Tailors’ Benevolent Association (est. 1887) and the Tailors’ Benevolent Institute (est. 1861) merged together. Beneficiaries include tailors, woollen merchants and those from associated trades and suppliers. Our Director Claire Barrett was there this year to represent Hawthorne & Heaney and assist in the smooth running of the evening as a new steward. A special acknowledgement to should be made to Geoff Wheeler of Dugdale Bros. & Co. who was this years Appeal Chairman and gave the address. As we share an office with the Dugdales gentlemen, we can assure Geoff that all his rehearsals were well worth it for a job well done. 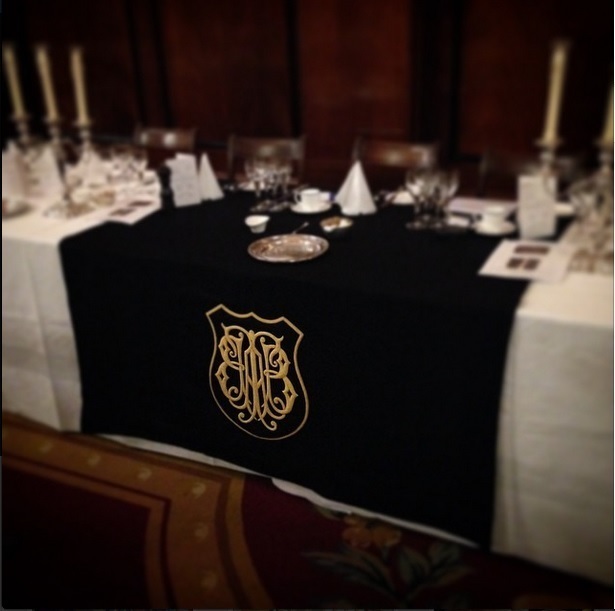 The BTBA relies on the generosity of the business and individuals which it supports so Hawthorne & Heaney were very proud to have contributed to the BTBA’s head table, table cloth. 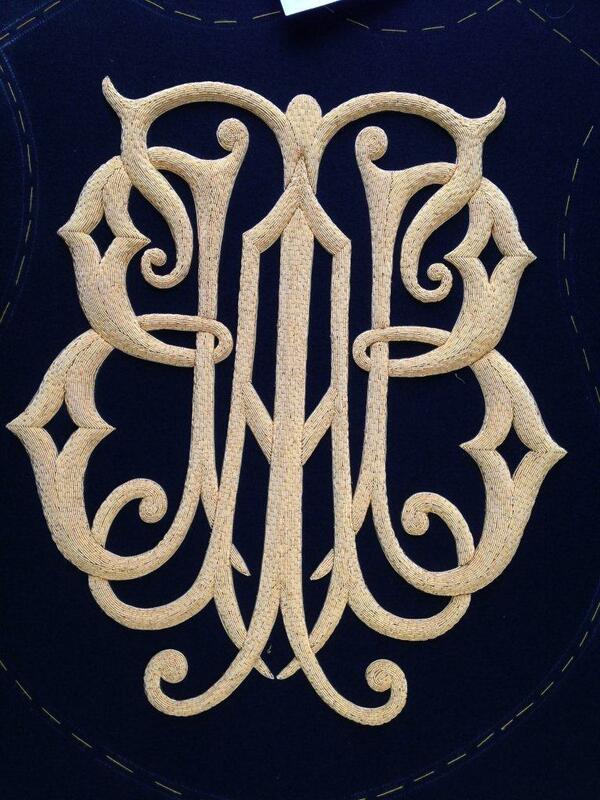 Dugales provided the Navy Barathea for the cloth itself and Hawthorne & Heaney donated the hand embroidered Gold Cut Work Crest. 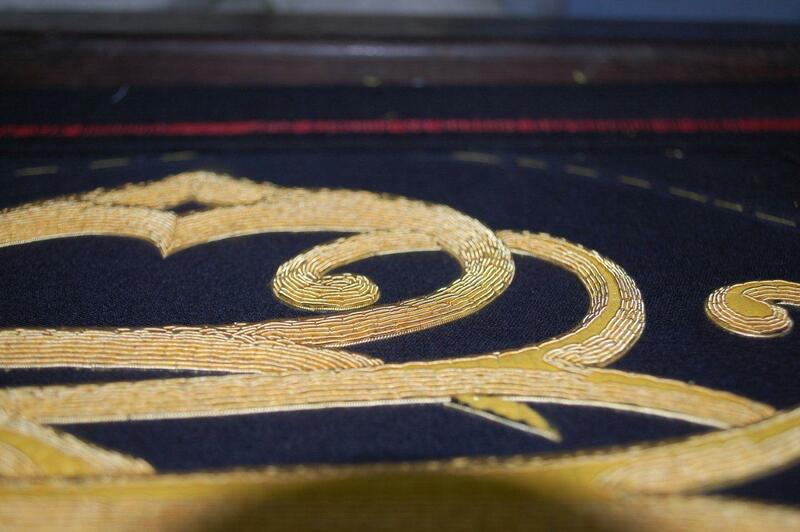 The Gold Cut Work is quite a laborious process involving the design being fully padded and prepared before the decorative gold can be introduced. This can be seen on the left of the images above with the padding exposed, and on the right the cut work application. 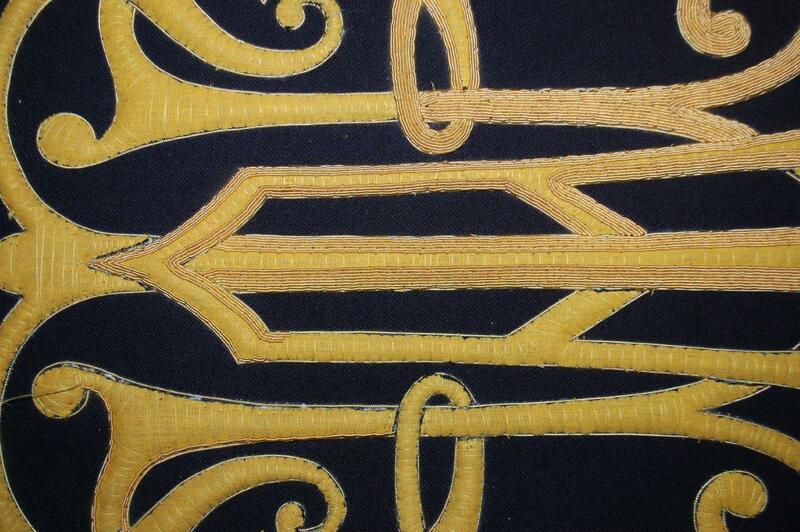 All this preparation gives the embroidery a very rich effect by elevating the embroidery from the surface of the cloth. Once the piece is fully filled and symmetrical, all will agree that the effect is quite striking. 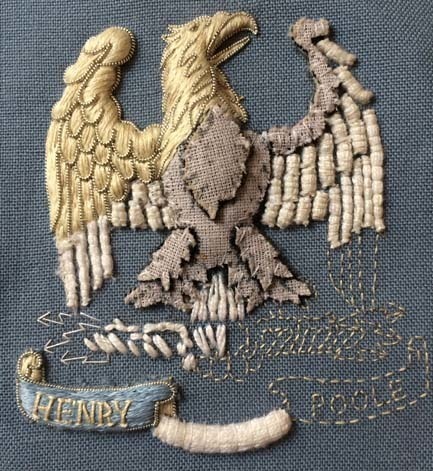 Hawthorne & Heaney also donated the raffle and collection bags which were circulating during the night which sported a much smaller machine embroidered crest onto Navy velvet.